lead instruments playing “over top of each other” on the breaks, rather than having the instruments “take turns”, and to inject lead breaks throughout the songs, including during the vocal parts. 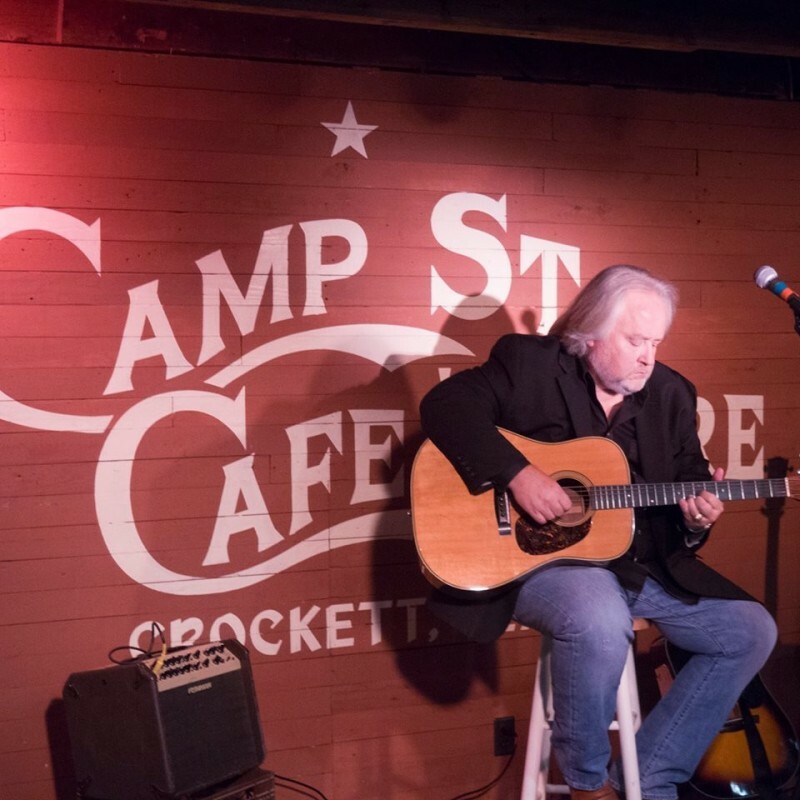 Free Willy came back to life last fall (2016) when Jones walked into Camp Street Cafe in Crockett, Texas to participate in the quarterly acoustic jam session/open mic night event. The instrumental chorus that flooded the venue filled him with inspiration, and at that moment he was determined that he would dig through his files, recover the songs that he had written within the past 40 years or so, pick out his favorites, and attempt to recreate a unique sound to share with the world. The album, Remember the Alamo, features 12 feel good tracks. You can check it out and purchase the album HERE.